ZTE is a known Chinese company well known for it’s core mobile networking equipment but lately also a smartphone manufacturer. They used their past networking equipment experience and stepped in to the mobile smartphone market back in 2012. ZTE spread all over the world having more than 6 international subsidiaries world wide on all continents. They offer a wide variety of mobile smartphones for different types of users from basic to advanced and demanding users. ZTE Nubia Z7 4G Phablet is not the latest smartphone they built, but definitely has a lot to offer. The phone is on stock and ships within 3 to 5 days. 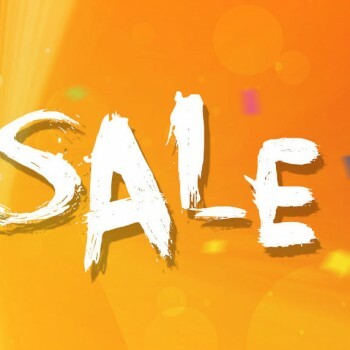 Also note that Gearbest.com offers free shipping for all orders worldwide. 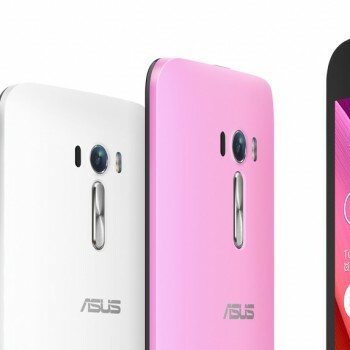 By size, Nubia Z7 is a standard 4G phablet phone with a 5.5″ screen size but the max screen resolution is 2K (1440 x 2560 pixels) which puts it next to LG G3 and G4. The screen resolution makes the picture really sharp, crisp and just perfect. The build quality of this phone is also on a high level, holding the phone seems natural and the despite the screen size the phone fits in your hand beautifully. 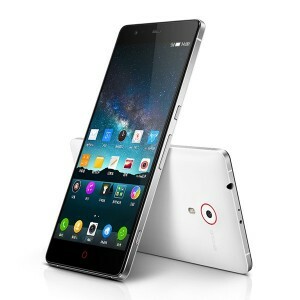 The top features of ZTE Nubia Z7 are quad-core 2.5 GHz Snapdragon801, 3GB RAM and 32GB of ROM. It is powered by 3100mAh built in battery allowing enough power inspite the screen with such huge resolution. The cameras are standard, front camera has 5MP and back camera 13MP and allow you to take pictures in great detail. Unfortunately ZTE Nubia Z7 comes preinstalled with Android 4.4 KitKat. Note that we could not find any official pointers that Nubia Z7 will get an Android 5 Lollipop upgrade and as you all know any alterations such as upgrades, modding with custom ROMs, rooting or flashing the device with other firmware will automatically void the device’s warranty.